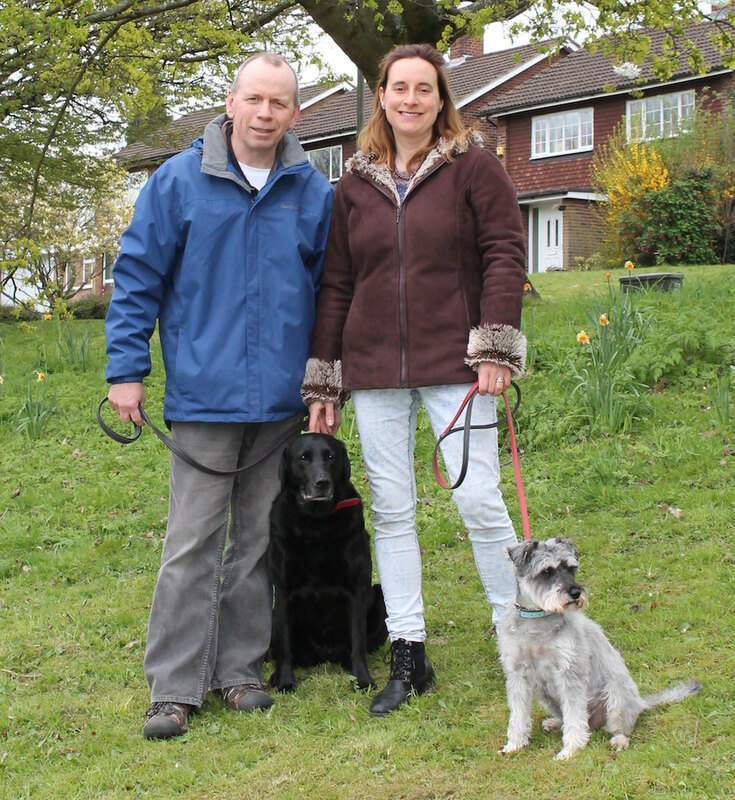 Boarding the Ark is a family run Pet Sitting Business based in Orpington, Kent. 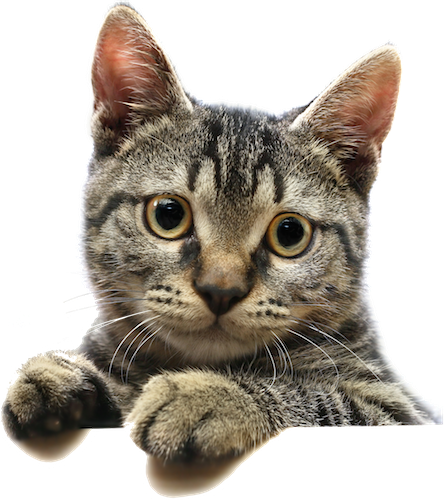 We provide a range of services including Cat Visiting, Dog Walking and Dog Boarding. For more information please see our services page. As animal lovers we aim to provide a quality service to you and your pets. We have many years of experience caring for and working with animals and this passion enables us to provide you with both a professional and caring service. We are insured with Cliverton Insurance (specialist Insurers for animal related businesses). We have also undertaken animal First Aid training and have been Police checked. For walking and visiting we cover the following areas:- Orpington, Chelsfield, Farnborough, Green St Green, Locks Bottom & Crofton. Please note that depending on availability we may be able to provide our services for locations outside of these areas, but there will be a surcharge to cover extra travelling time & costs. So many thanks for looking after Indie. It is such a relief to be totally worry free over her care while we’re away. She’s so content when we come back, it is as though we haven’t gone.